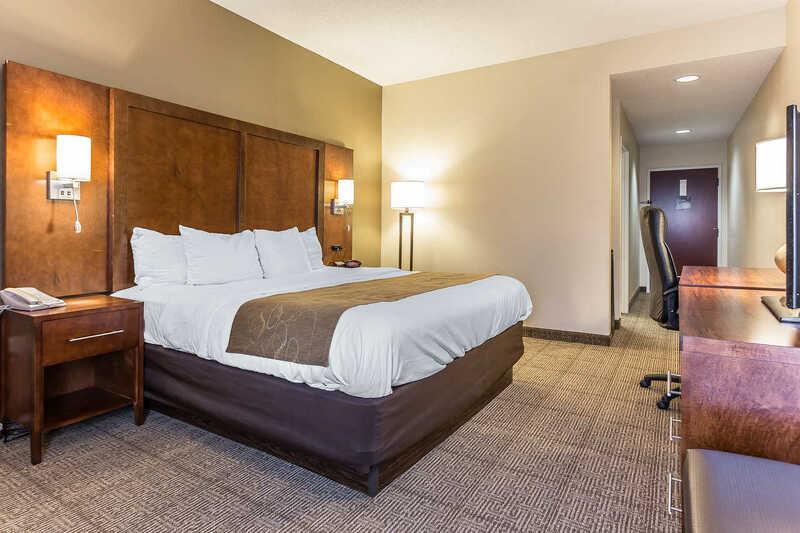 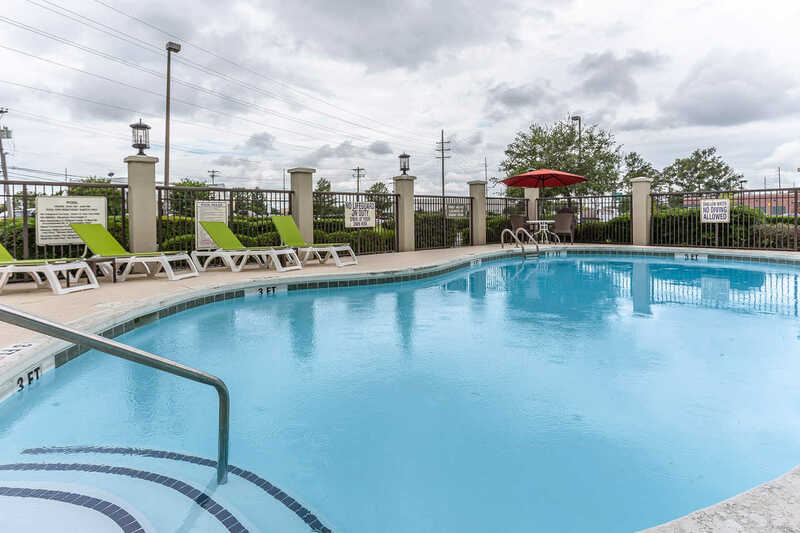 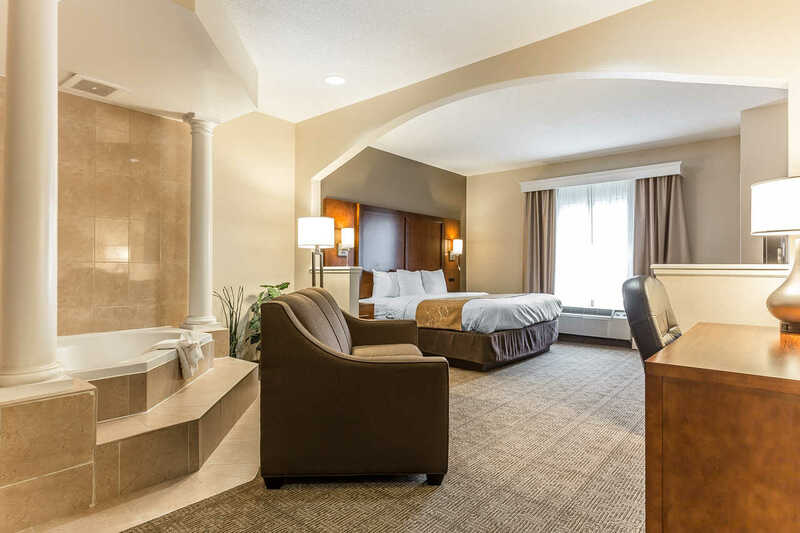 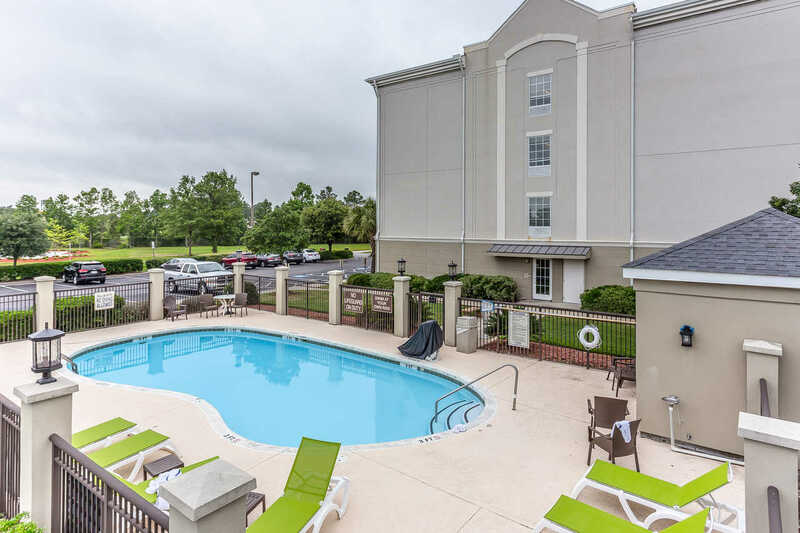 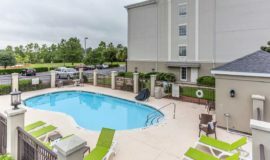 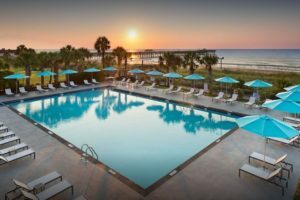 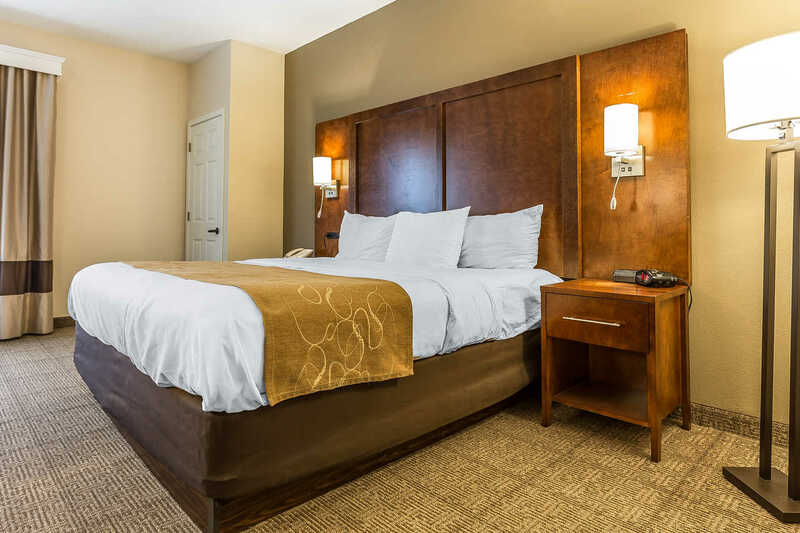 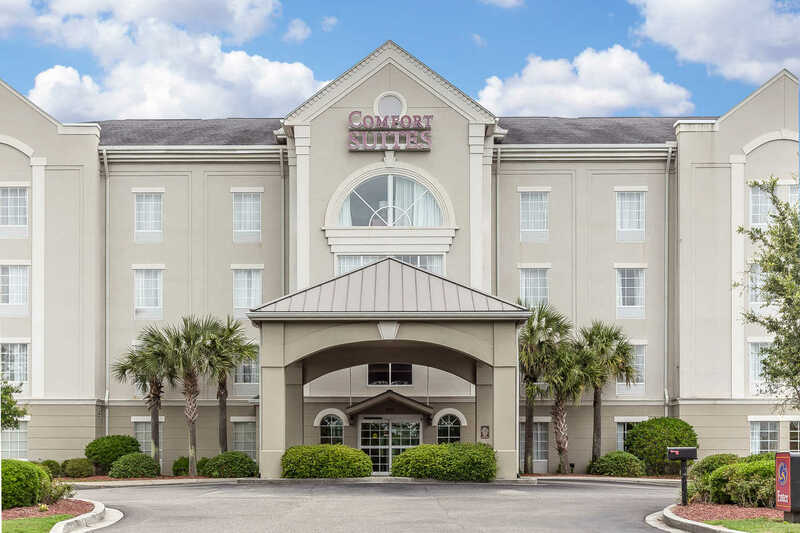 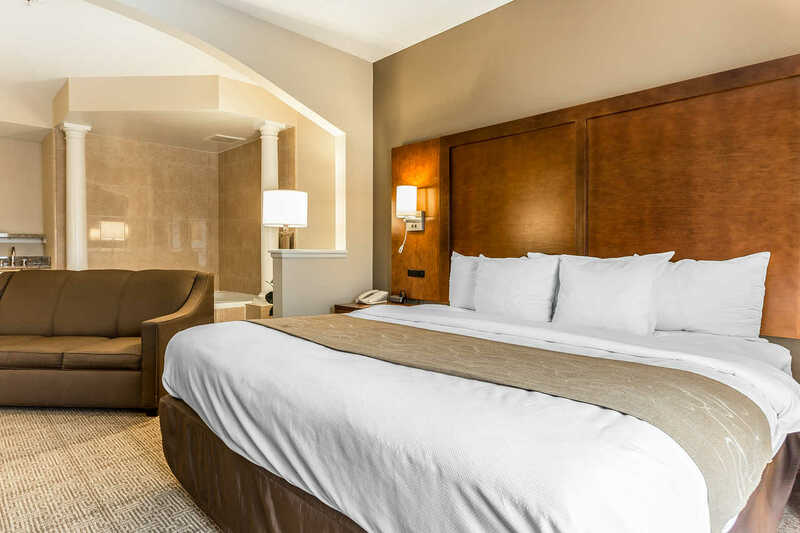 This Myrtle Beach suite hotel is close to the beach and also provides quick, easy access to other popular Myrtle Beach attractions like Ripley’s Aquarium, the Myrtle Beach Skywheel, the Myrtle Beach Convention Center, and for family fun, the Family Kingdom Amusement Park. 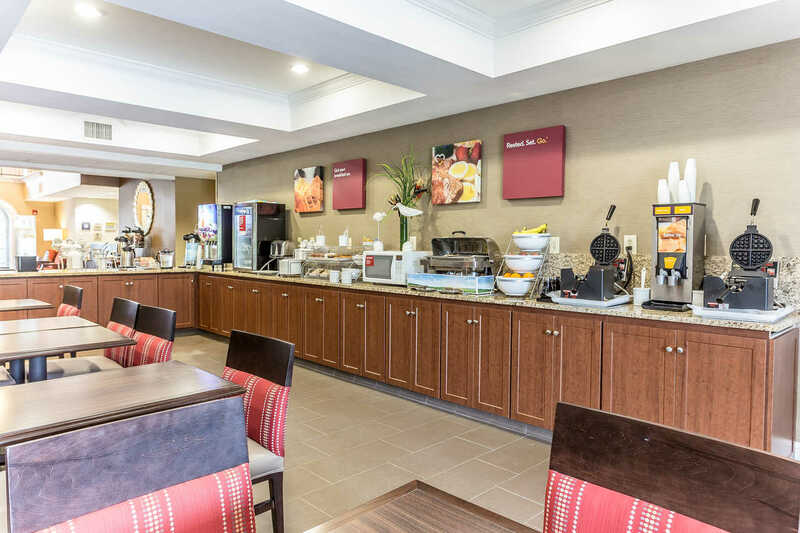 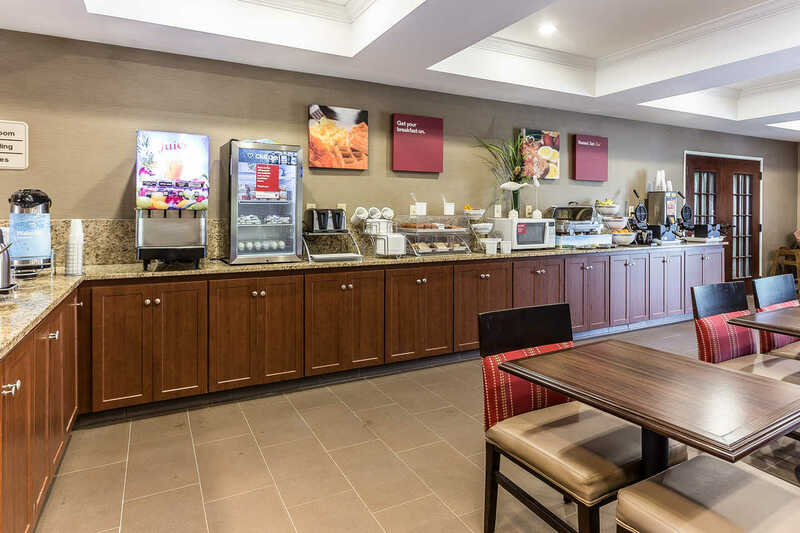 Comfort Suites also offers a free hot breakfast, including waffles, eggs, meat, cereal, and more. 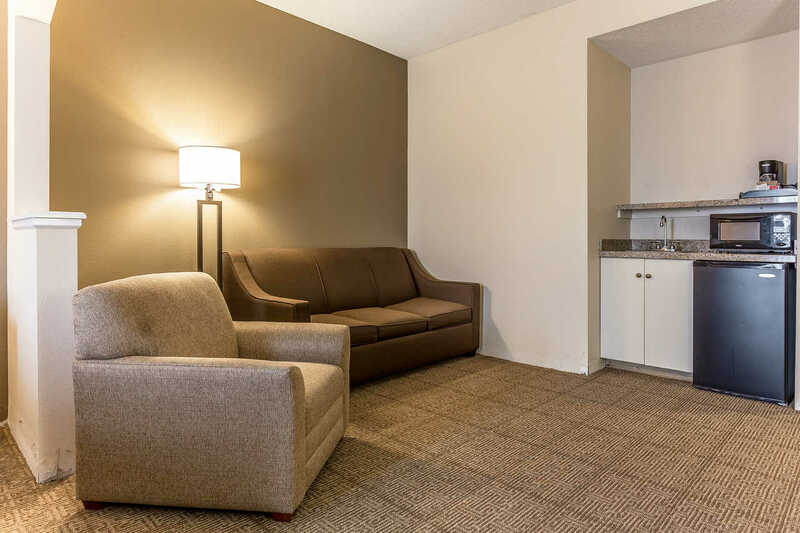 The parking is free and they even have services for those that need to do a little work while on vacation, there’s also a meeting room and a business center with printing & faxing available. 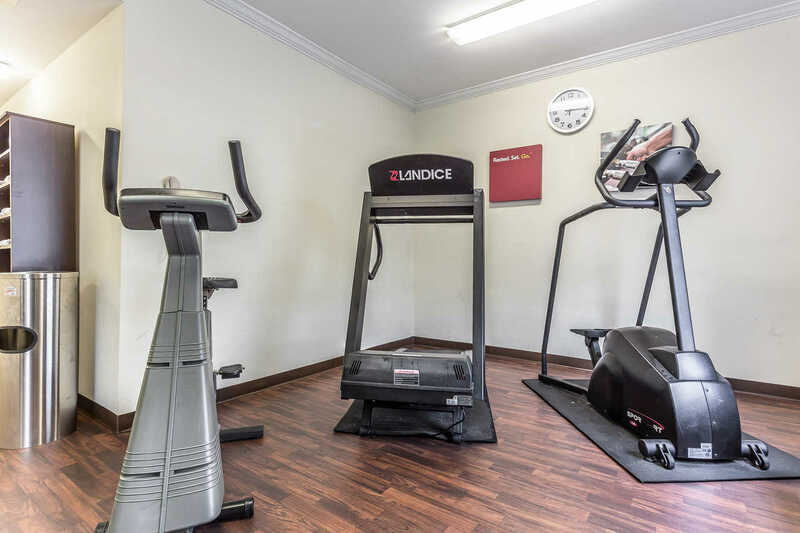 Other amenities that you will be able to enjoy are Free WiFi and a fitness center. 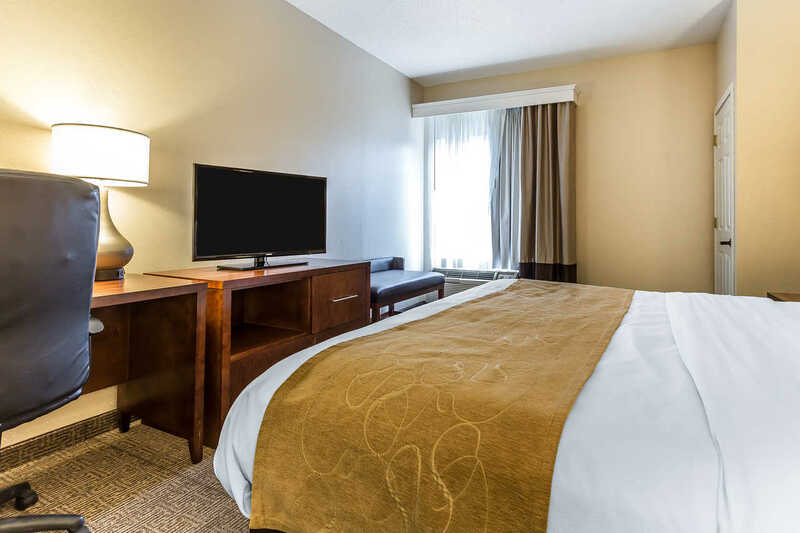 The room will feature a pillow-top mattress, desk, HDTV, refrigerator, coffee maker and a microwave. 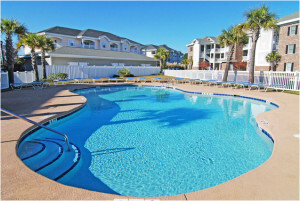 The accommodations are cozy and the beach is right down the street. 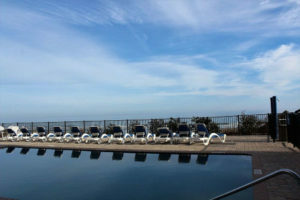 What more do you need?